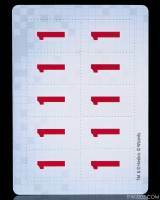 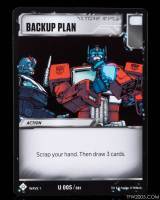 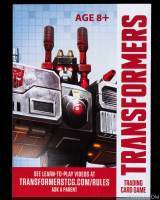 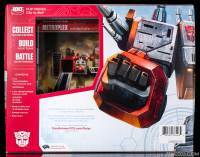 Releasing Today, a new product in the Transformers TCG line. 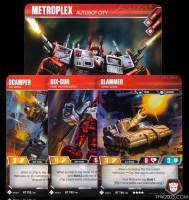 The third release from Wave 1, the Metroplex Deck! 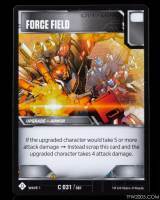 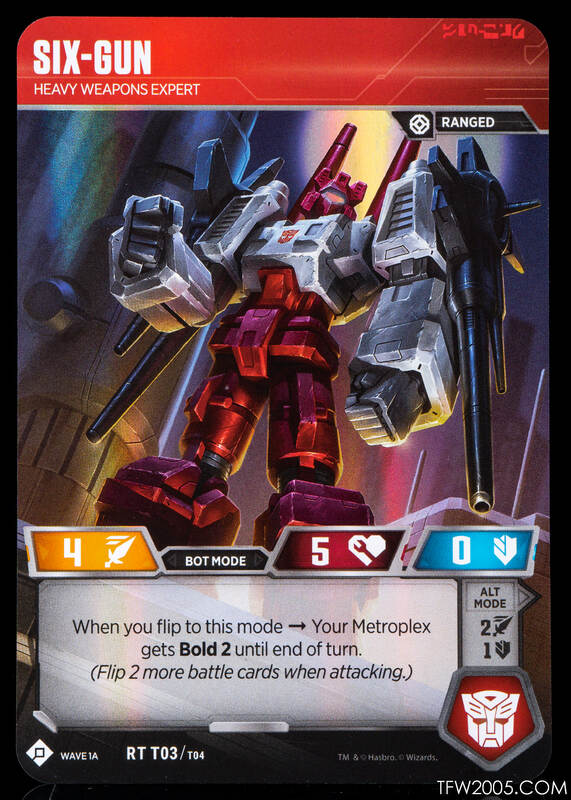 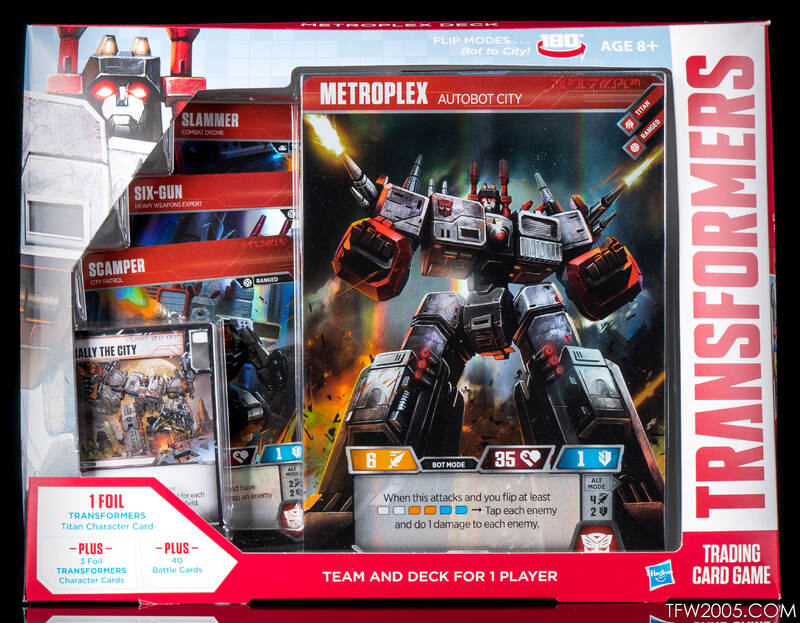 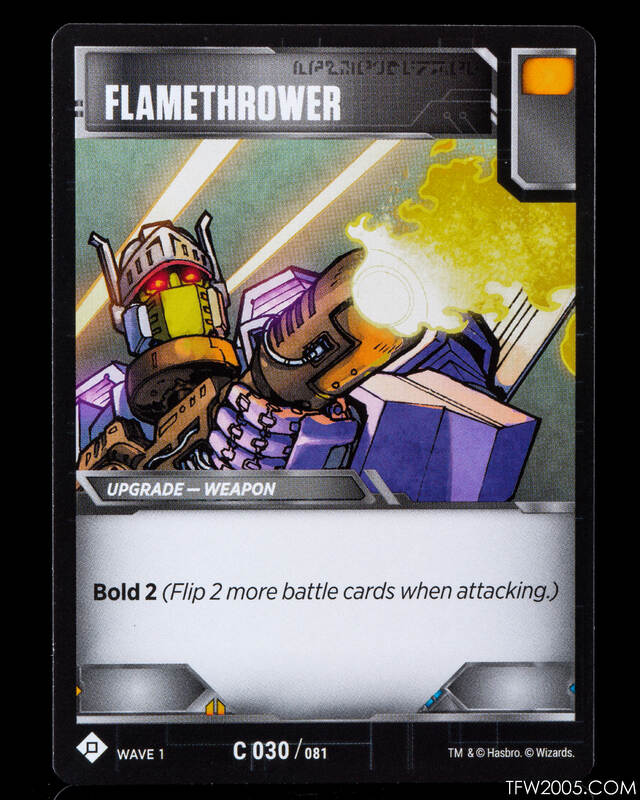 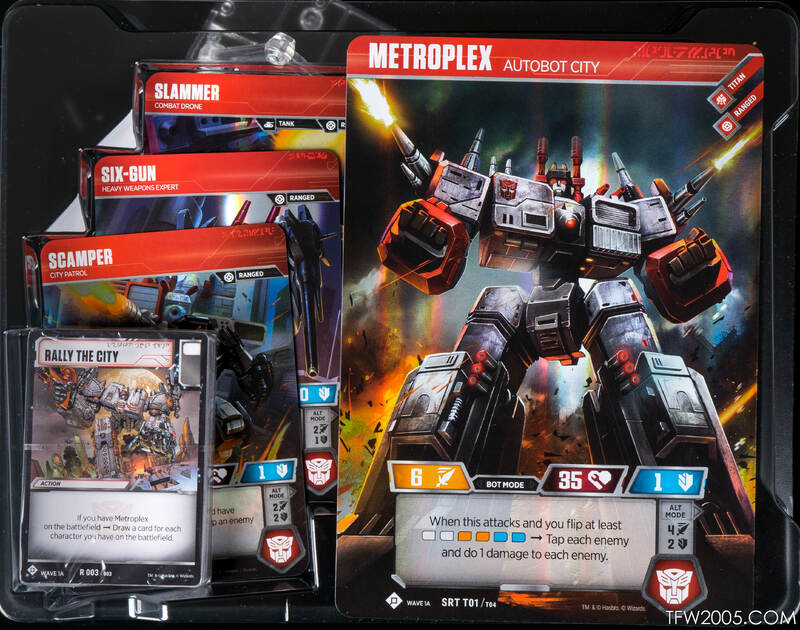 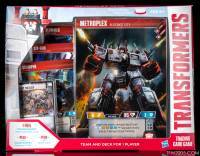 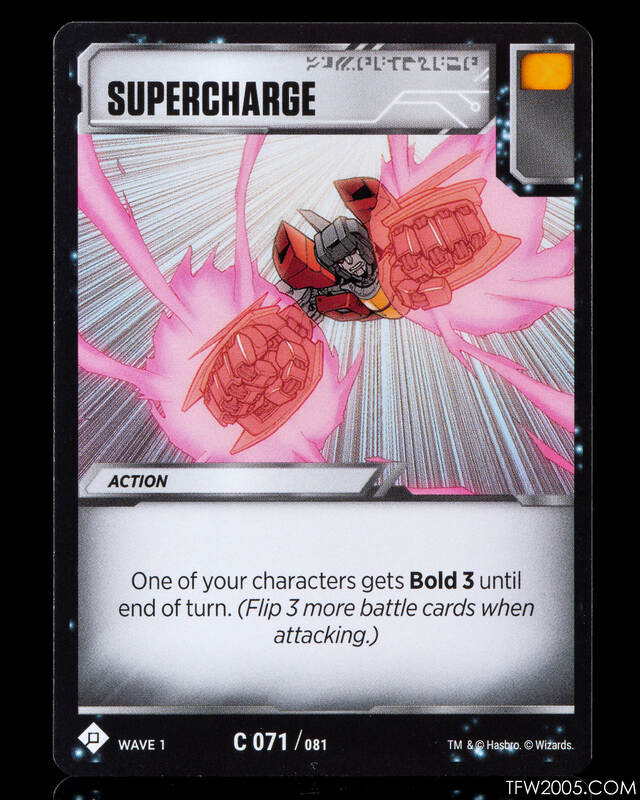 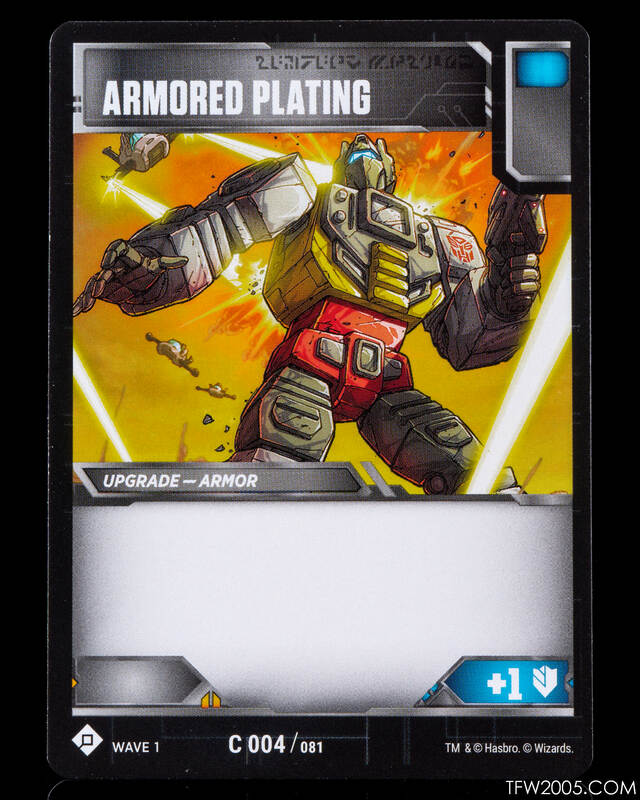 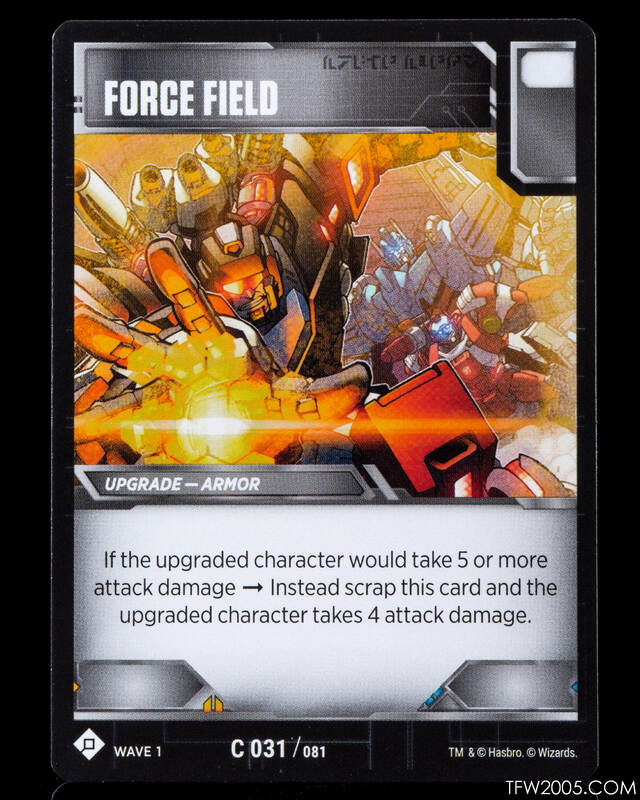 Coming with 3 new battle cards and 4 new character cards including the Titan Metroplex himself this deck introduces a handful of new concepts into the Transformers TCG. 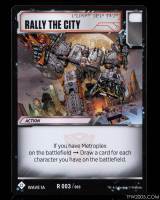 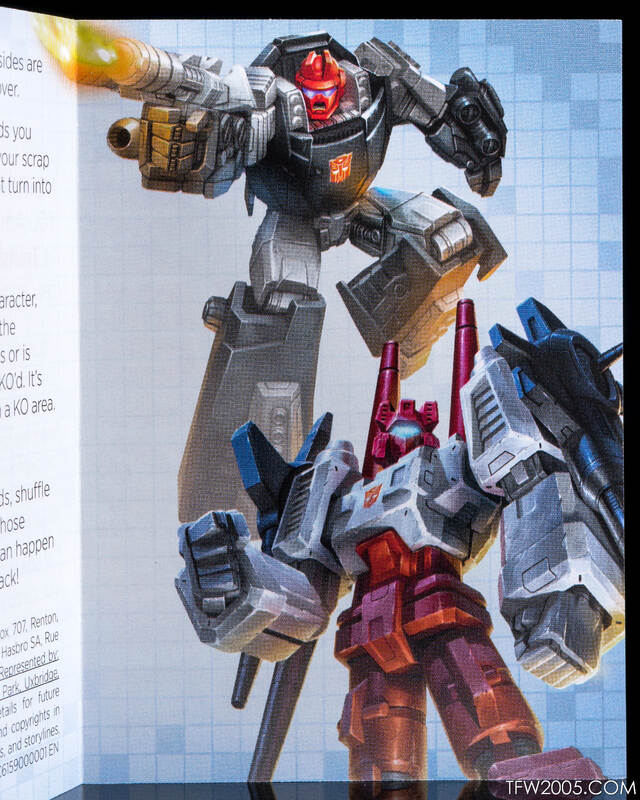 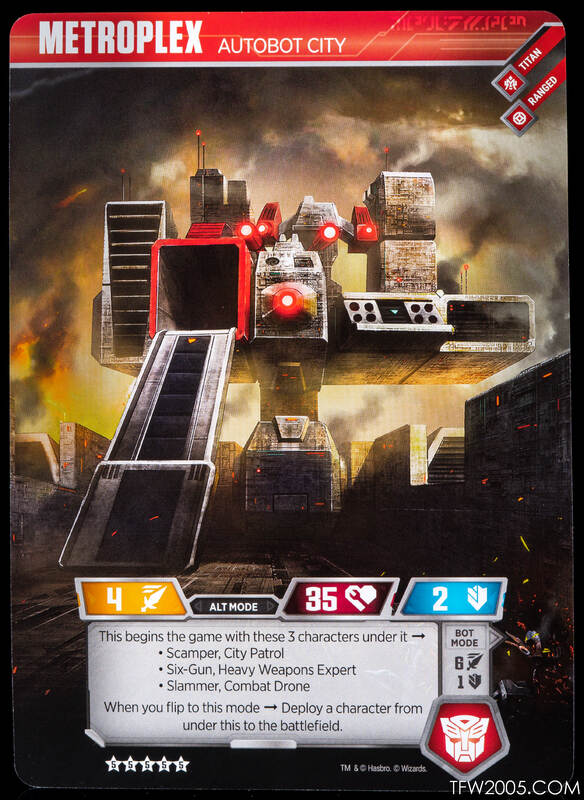 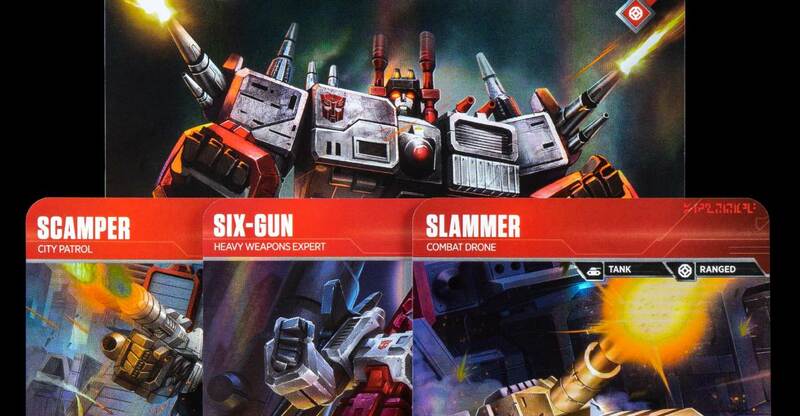 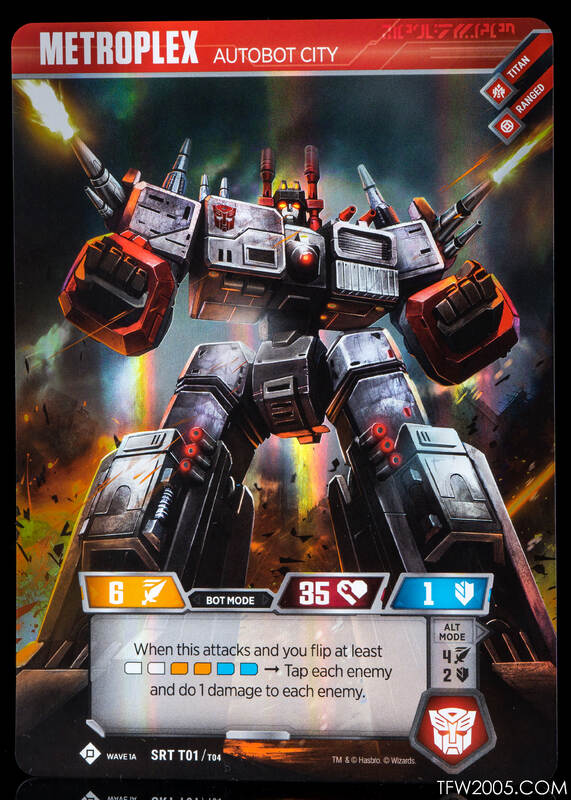 Among those new concepts is the Titan sized card of Metroplex himself. 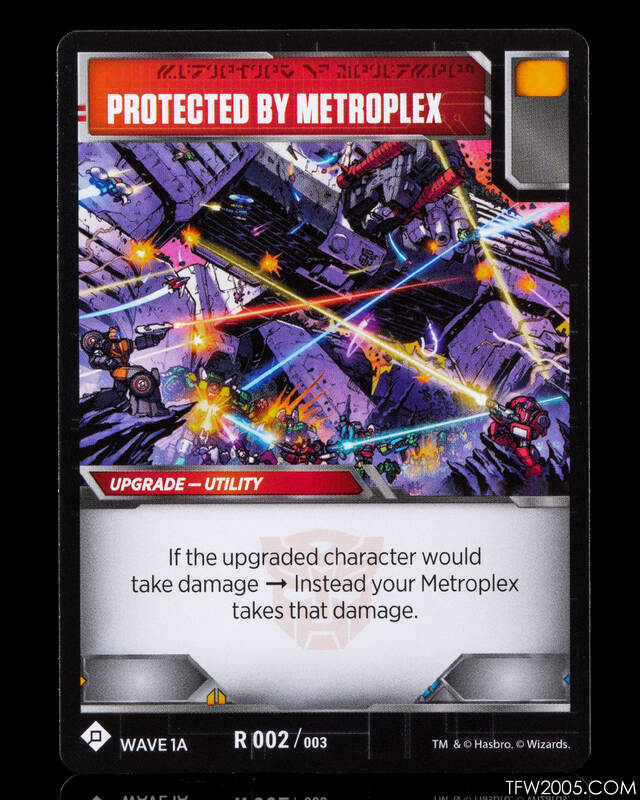 He starts as the only character in play with his minions hiding under him, however as play progresses and more of his minions come into play the stronger Metroplex gets. If you can manage to play your cards right then Metroplex can attach the entire team at once, tapping them all, and giving you the upper hand. 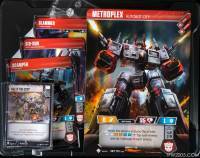 Vangelus and Aaron of the WTF@TFW Podcast got the opportunity to talk with Wizards of the Coast’s Drew Nolosco about the Metroplex deck early. 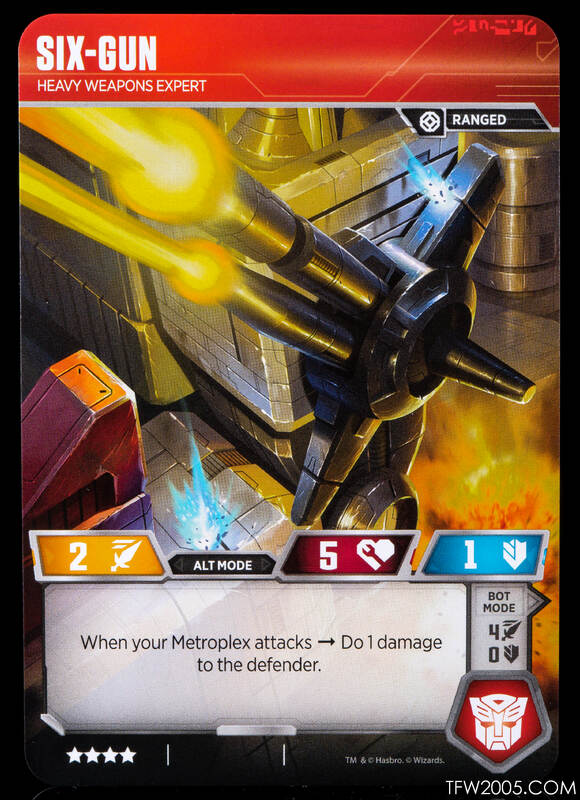 You can listen to that discussion here. 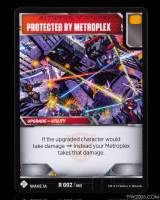 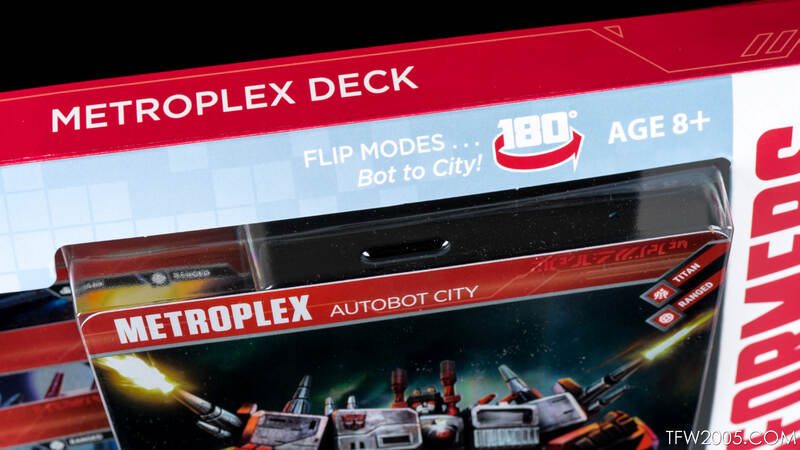 Find the Metroplex Deck at your local friendly gaming store today. 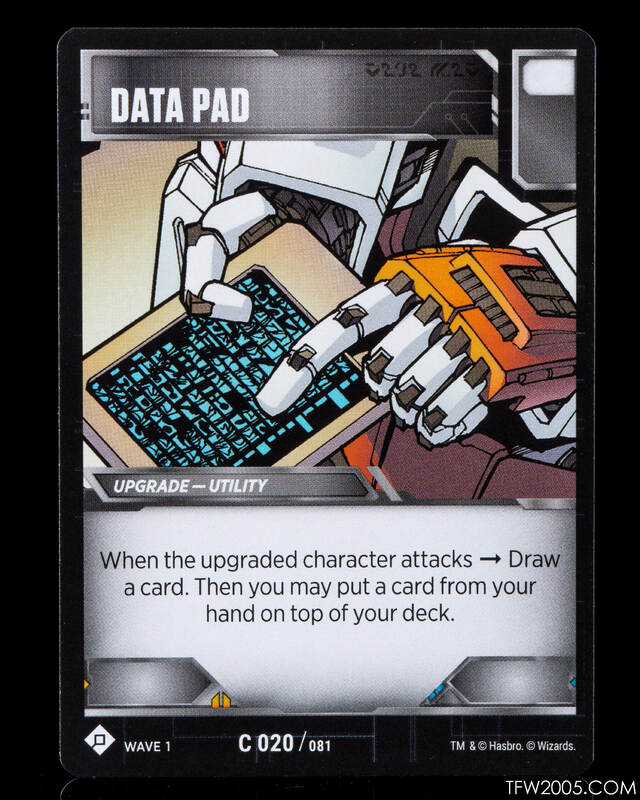 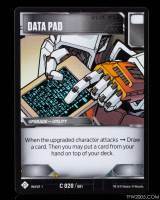 To celebrate the launch of Metroplex and continued success of the game, we are launching an all new sub-forum on the 2005 Boards just for the TCG! 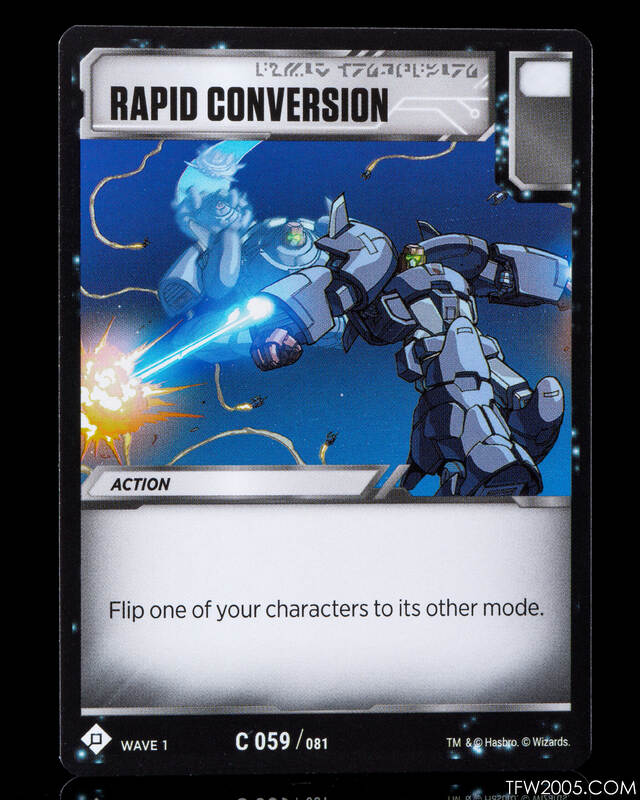 Click here to head on over to the TCG forum and chat with other players about the game! 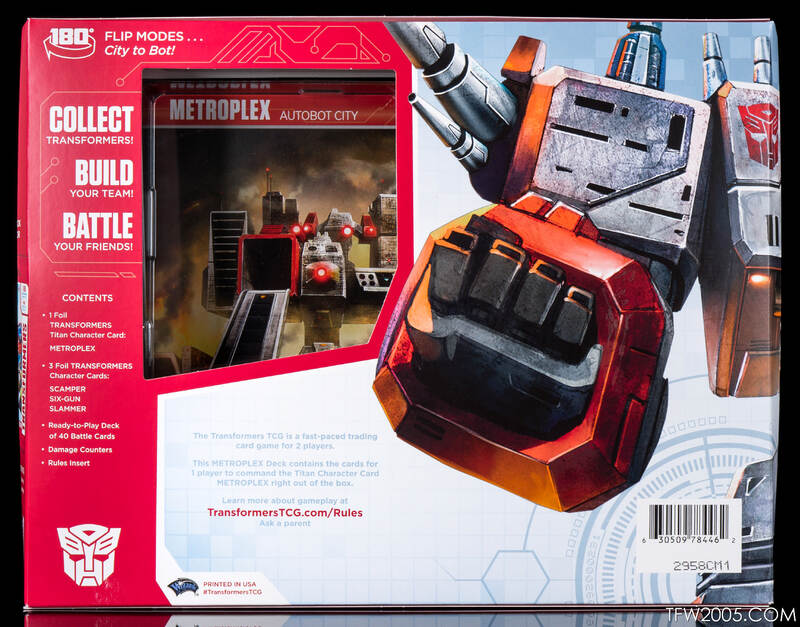 Read on to check out high res images of the Metroplex set! 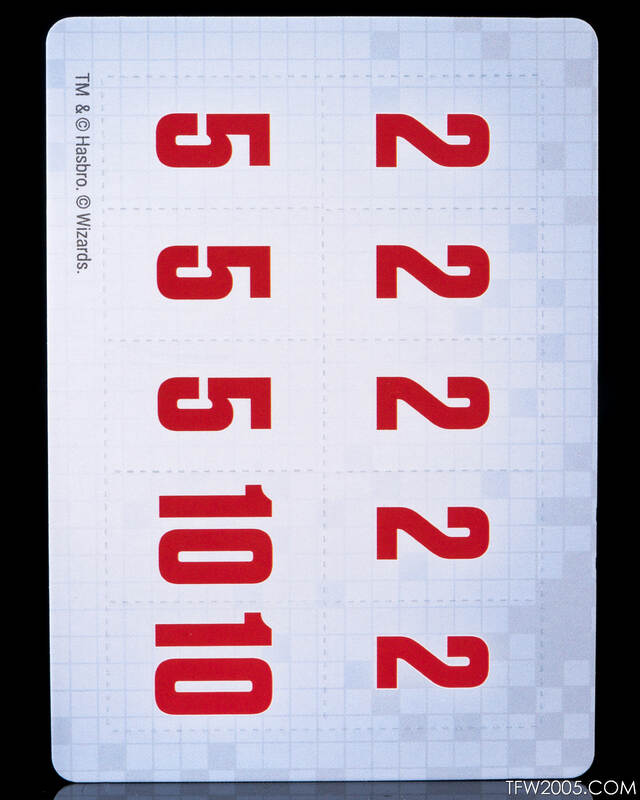 First things first….respect. 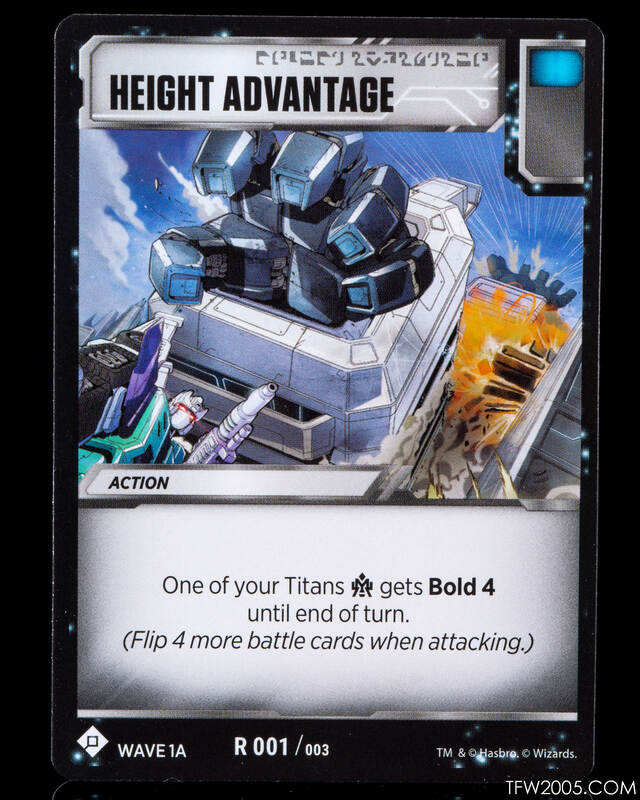 Dont be calling other peoples comments nonsense just because you dont agree. 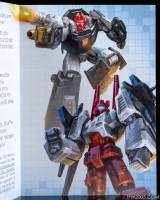 Now that we got that out of the way, peep game. 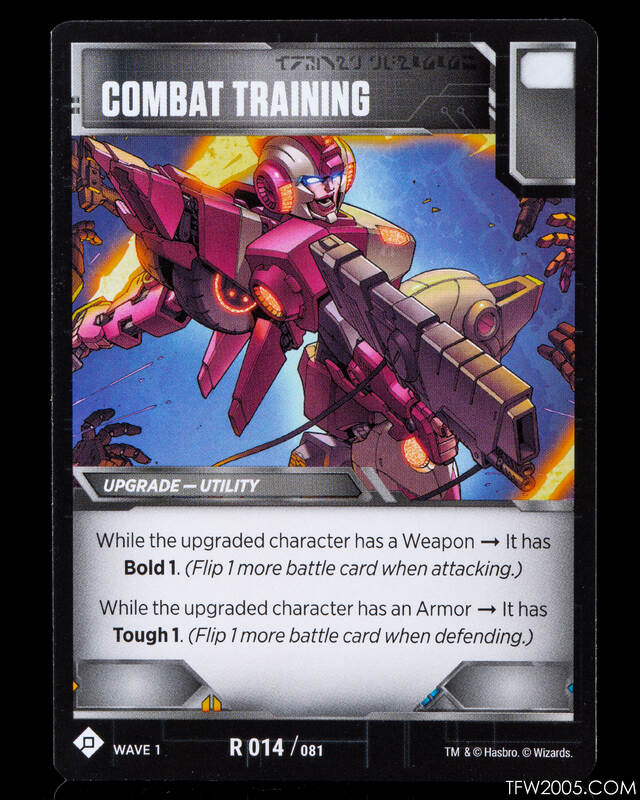 Im old school and I know nothing about "trading card games". 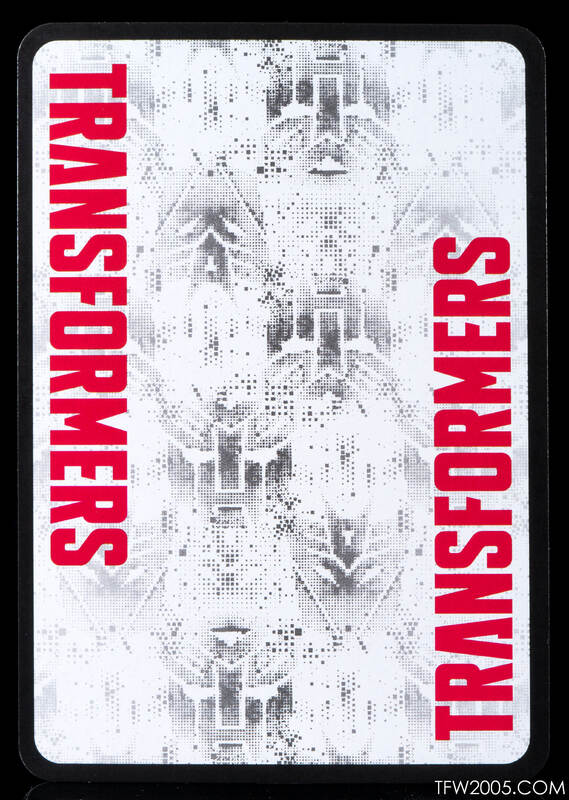 Back when I used to give a s**t about trading cards, you didnt have no game attached to it. 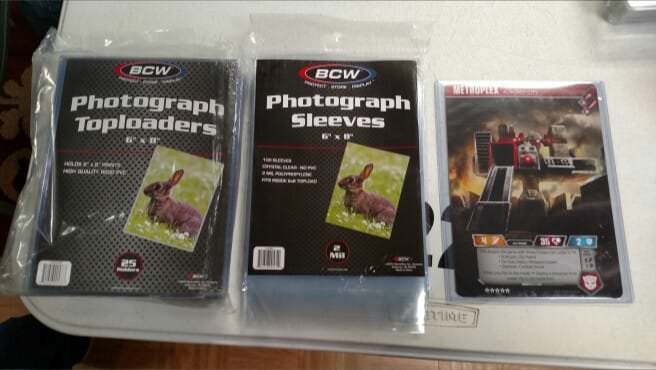 You had sports trading cards, Garbage Pail Kids trading cards, sci fi movie and tv show trading cards, etc. 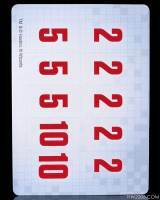 There was no game. If you add a game, and market them as a game, youve killed the whole "trading" aspect. 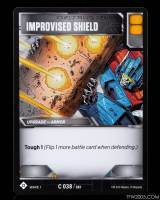 I cant play a game with doubles obviously. 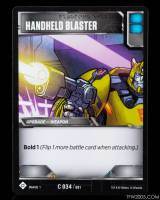 I might not even know another person who collects cards to "trade" with. 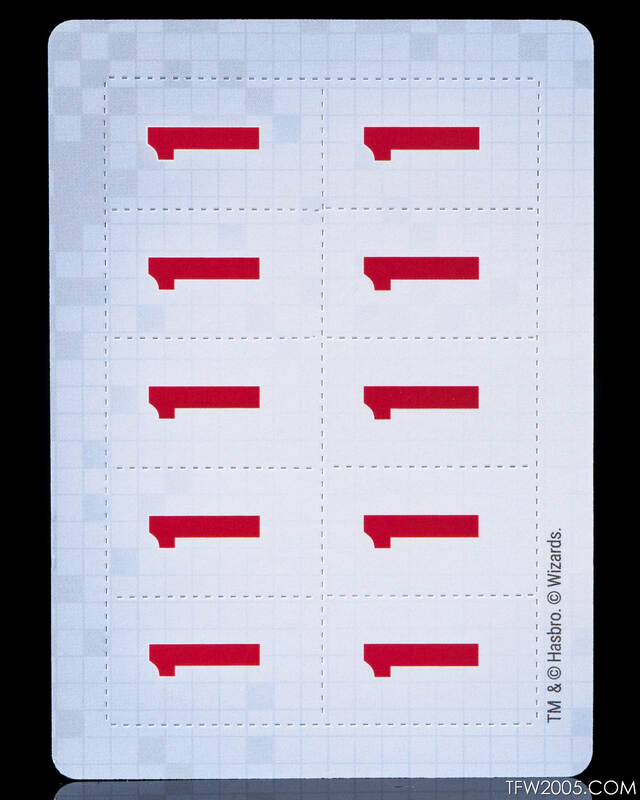 I might have to introduce someone to the "game" on my own. 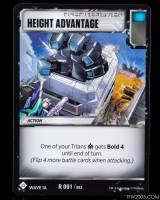 So the whole get doubles buy more packs thing doesnt work. 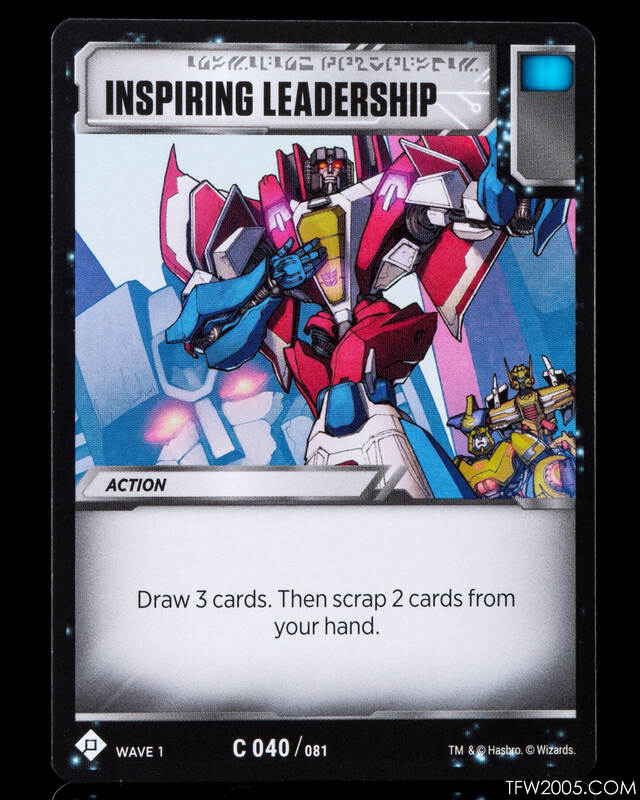 I can collect "trading cards" on my own without a having a person to trade with. 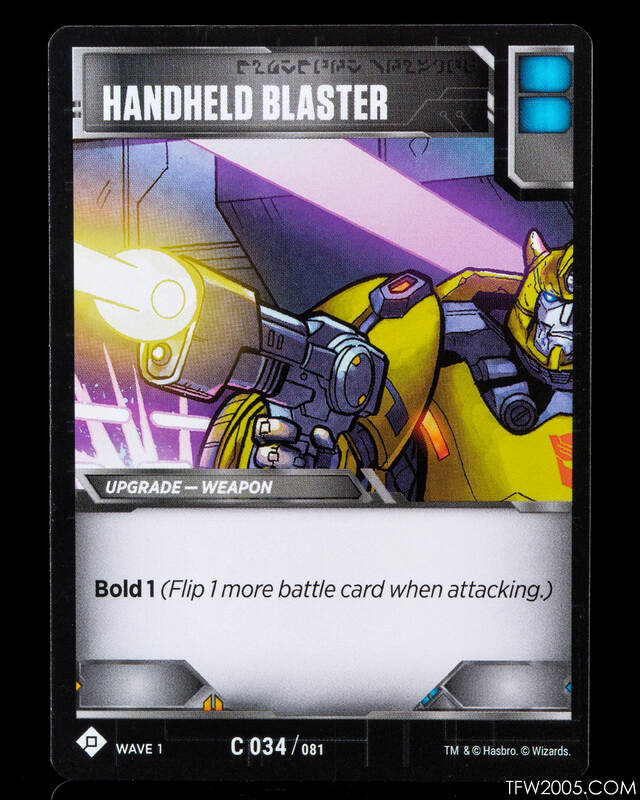 But if its a "game" then I need someone who gives a s**t equally about the game to trade my doubles with and play the game with, and that might not be an option. 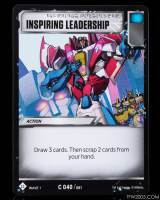 So selling the cards in packs is incredibly stupid in my opinion if theyre marketing them as a game. Its like selling UNO cards in packs and saying collect em all so you can play the game. 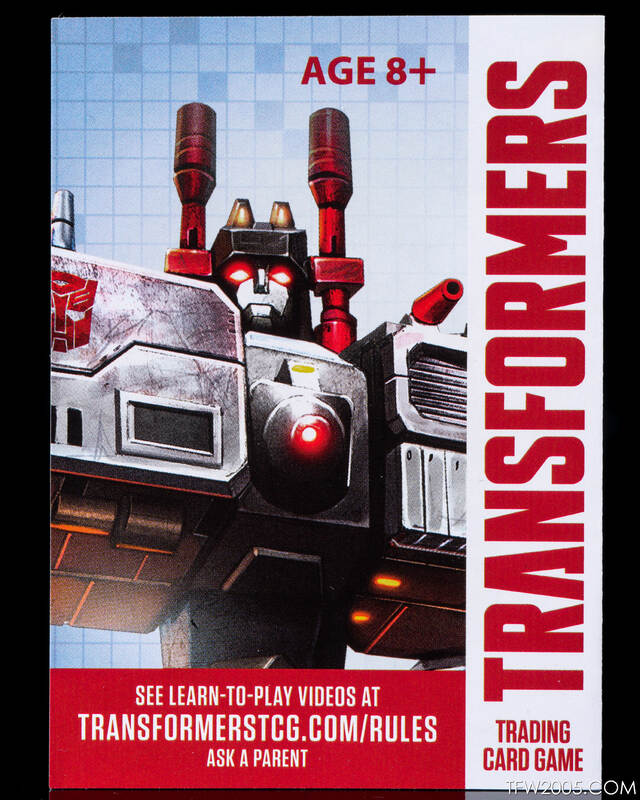 Thats stupid and a poor marketing strategy. 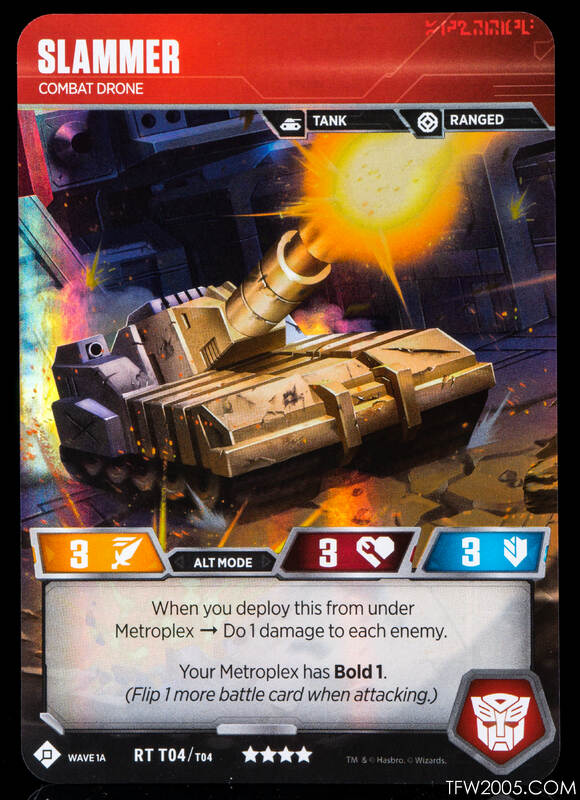 My enemies shall fall!!!!! 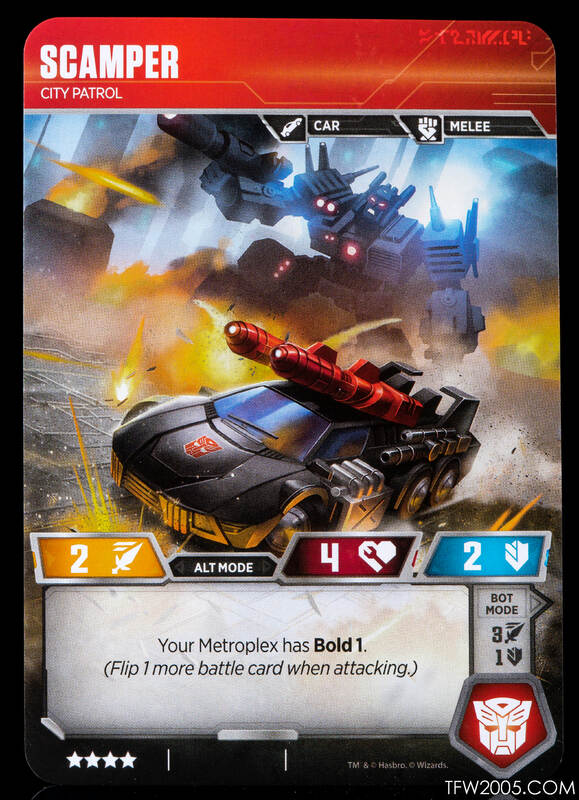 Err…. 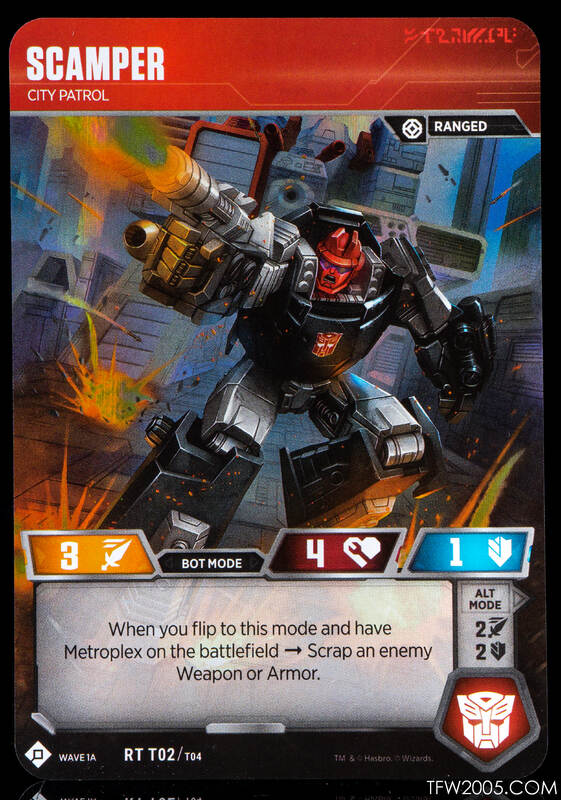 um… this is all about having fun not winning.